← Kris Knapp’s Sumi-e ink wash paintings. A couple of new bits and pieces on Etsy today. 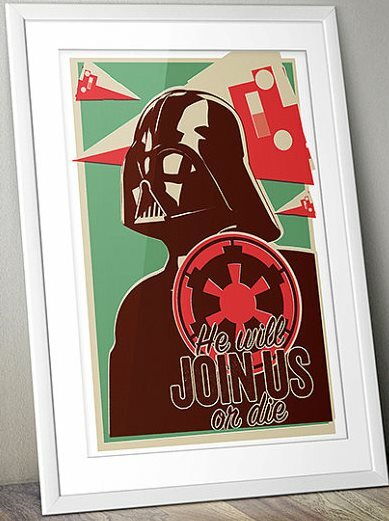 The first is this rather nice set of Star Wars Prints from the Designer Nursery. 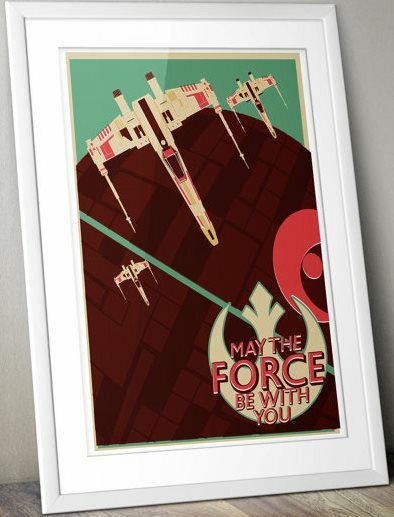 There are four prints so far, but their Bespin print is the only one that features the Millennium Falcon. I’m not too sure about the quote, though. 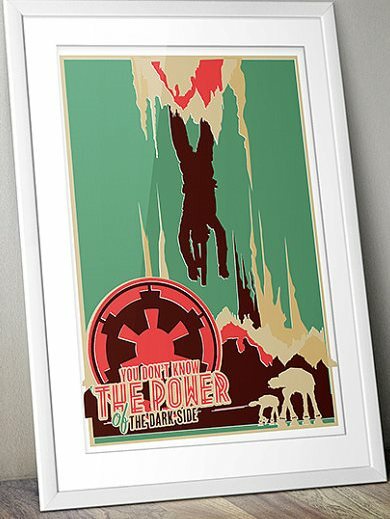 It seems better suited to a Dagobah print to me. Still, it’s definitely on my to buy list. 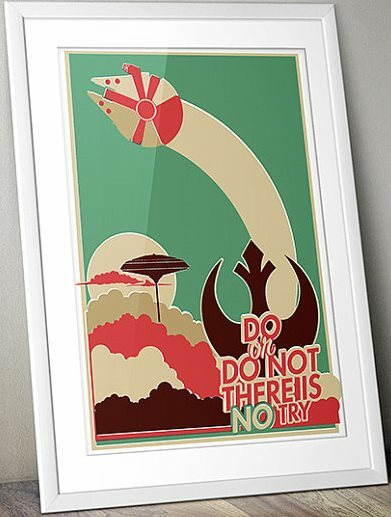 There X-Wing print has the quote dead on and in my opinion, this is the best of the four. This entry was posted in Art, Things that i don't have yet... and tagged Art, Bespin, Darth Vader, Death Star, Millenium Falcon, Millennium Falcon, Star Destroyer, Star Wars, The Designer Nursery, X-Wing. Bookmark the permalink.